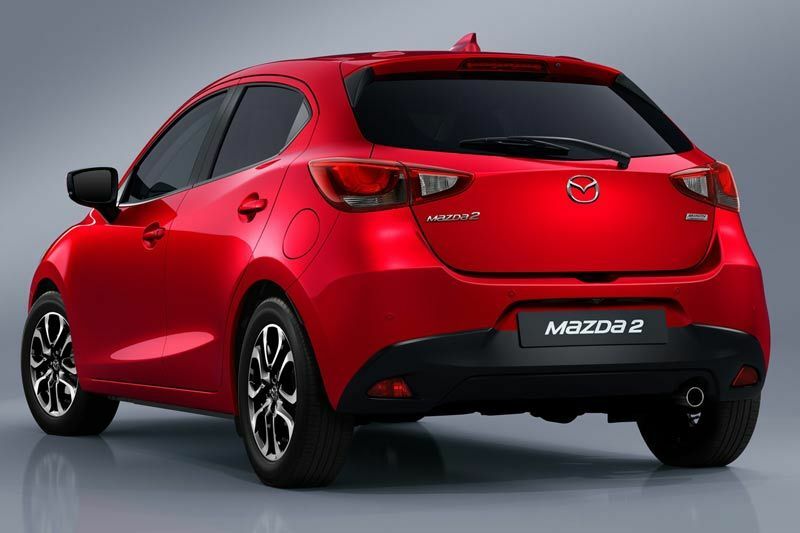 The All-New Mazda2 follows the Mazda CX-5, Mazda6 and Mazda3 to become the fourth model and first subcompact to join Mazda’s line-up of new-generation vehicles that adopt the ‘KODO—Soul of Motion’ design language and full range of SKYACTIV Technology. 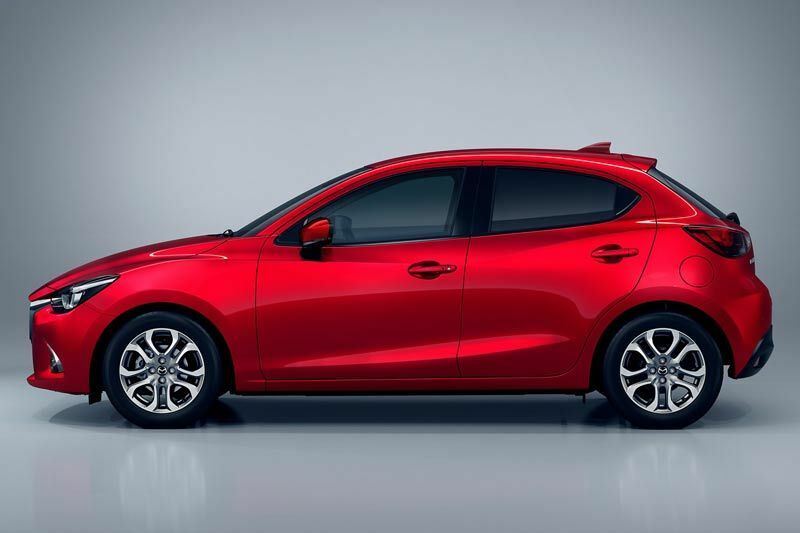 The development goal for the All-New Mazda2 was to inspire a new group of Mazda fans by creating a vehicle capable of assisting youthful, forward-thinking customers to express themselves as they grow and enjoy new experiences. 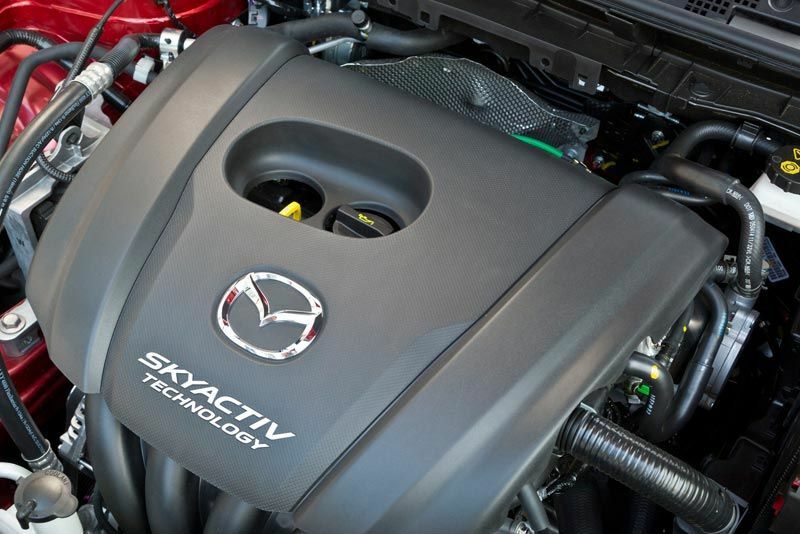 The All-New Mazda2 is available in 1.5-litre SKYACTIV petrol and diesel engines. 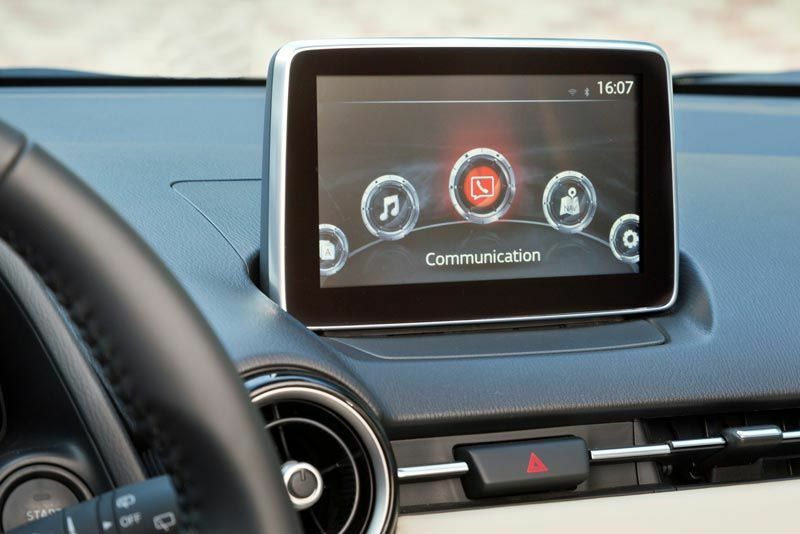 The petrol engine comes in a 6-speed automatic or a 6-speed manual transmissions and the diesel engine comes in a 6-speed automatic transmission. 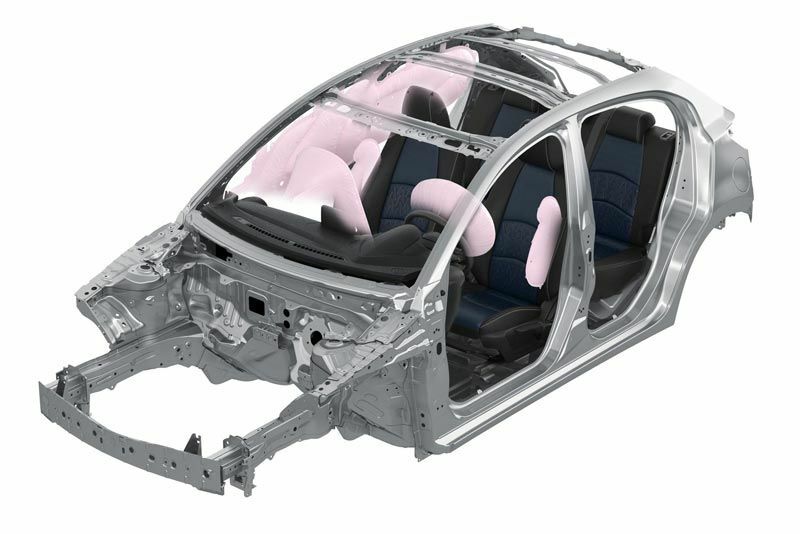 Attention to the body and chassis includes an uncompromising effort to design the ideal driving position and pedal layout, and also to deliver a high level of collision safety. The exterior design creates an explosive sense of forward momentum impelled by concentrating energy into its compact body and presents a physique with a powerful stance. Fine craftsmanship creates a handsome and lively expression, while giving birth to a dynamic form full of vitality. 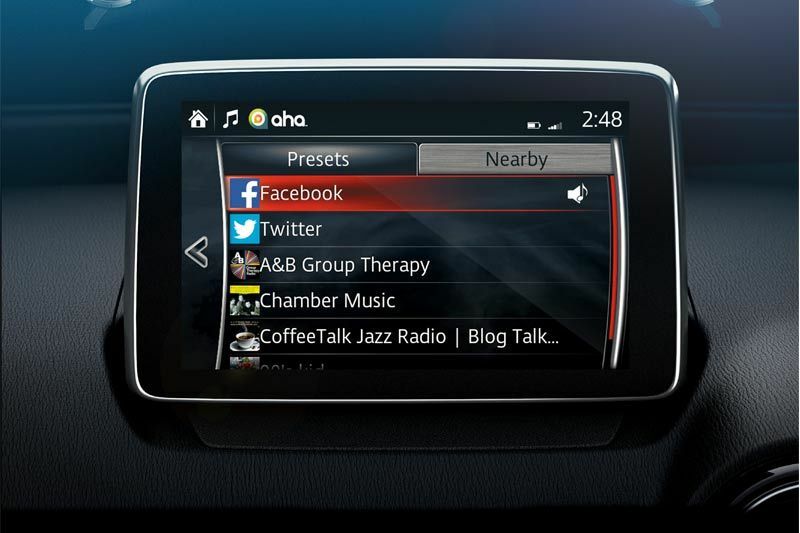 The interior establishes a balanced contrast between a cockpit zone that enables the driver to concentrate on driving and a passenger seat zone that provides an open-feeling space. Every detail of the interior benefits from careful selection of all the materials and forms used within, creating a high-quality, crafted feel. 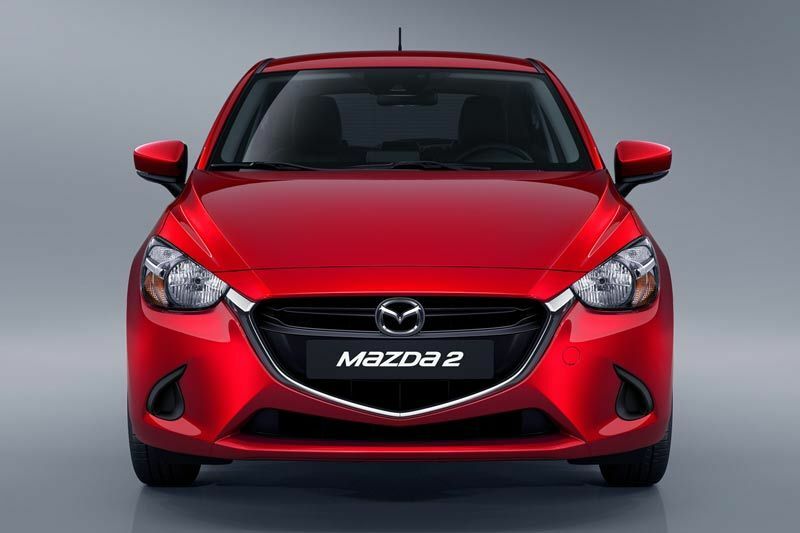 The All-New Mazda2 is fitted with dual front airbags for the driver and passenger. Front seatbelts are equipped with a pre-tensioner that tightens the seatbelts in the initial moment of a collision and a load limiter that subsequently loosens the belt in a controlled manner to prevent excessive pressure from being applied to the occupant’s chest. 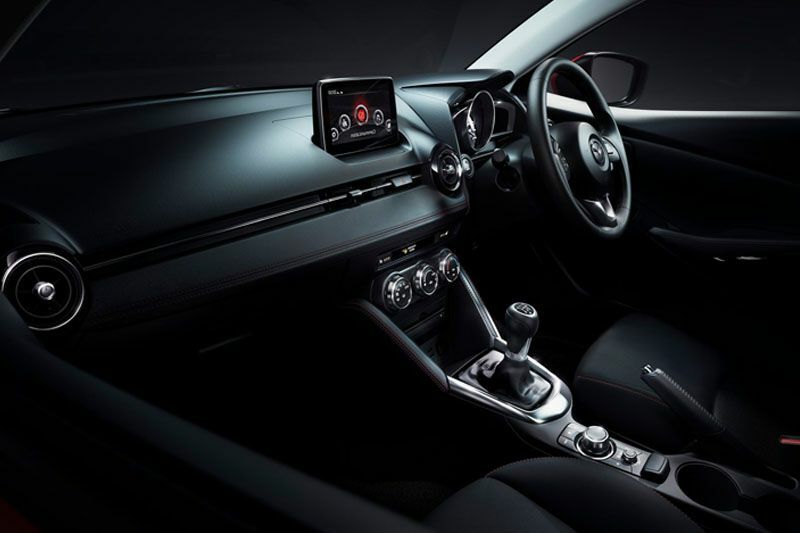 Other safety features include; Dynamic Stability Control (DSC) on the Hazumi model, childproof rear door locks and ISOFIX child restraint anchor points, Anti-Lock Braking System (ABS), Electronic Brake-force Distribution (EBD) and Emergency Brake Assist (EBA) are standard across the Mazda2 range.